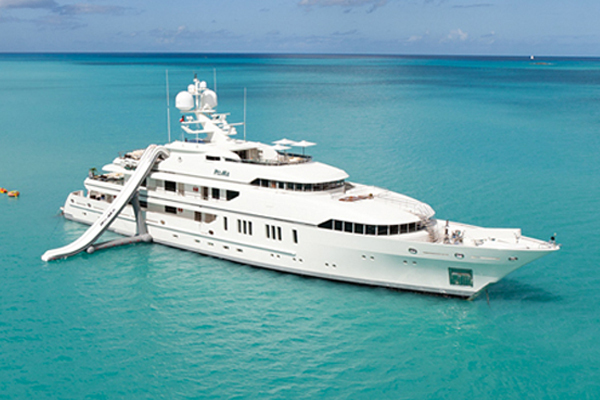 This attractive two-deck party yacht brings 80-feet of enjoyment to your next party charter. Play in the water, relax in the lounge or set up the top deck for sightseeing and cocktails with this versatile vessel that was made for hosting plenty of guests. With 3 luxurious staterooms, large windows for the perfect view, a state of the art sound system and beautifully decorated interior this is the superb Miami party boat for any occasion.